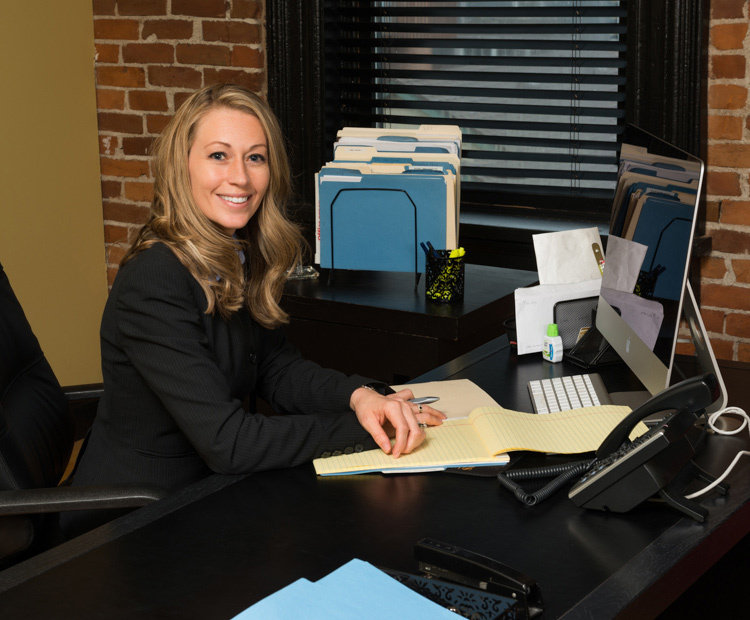 Lori Cicero is a trial lawyer with remarkable criminal defense, family law, and business litigation experience. Her criminal practice includes representation for a multitude of criminal offenses such as Drug, Burglary, Robbery, Theft, Assault, OVI/DUI, and traffic offenses. She skillfully handles a variety of family law situations, including those in the Domestic Relations and Juvenile Courts. She often serves as a Guardian Ad Litem to represent those who cannot represent themselves. She represents several corporations in a multitude of matters from corporate formation, business litigation, collections, as well as drafting and review of contracts. Mrs. Cicero handles administrative review hearings for businesses dealing with oftentimes overreaching government regulations. She served as the President of The Board of Zoning Appeals for the City of Dayton for several terms. © 2015 CiceroAdams, LLC. All Rights Reserved. This is an advertisment. The content of this site is for general informational purposes only. This information is not intended as legal advice, and should not be relied upon as such.